Convertible series of laptops are those whose screen can be folded in 3600 means, the screen can be folded to its back and can be used as a tablet. 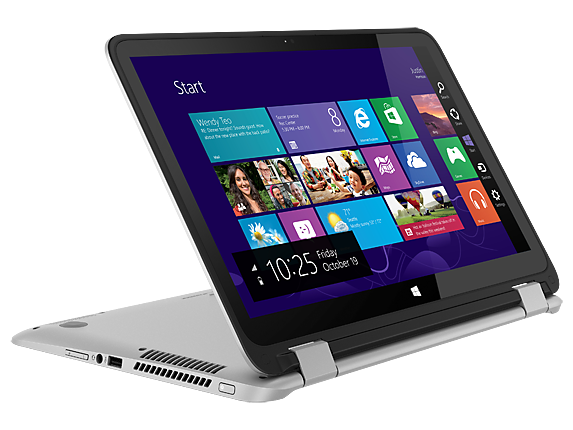 The most fascinated of such devices from HP is Spectre x360. But the problem with Spectre x360 is that it is a bit costlier to afford by common people. If you are looking for some budget range hybrid devices, then you may find Pavilion x360 and Envy x360 as the most suitable models. The addition to their names ‘x360’ itself indicates the specialty of the laptops. 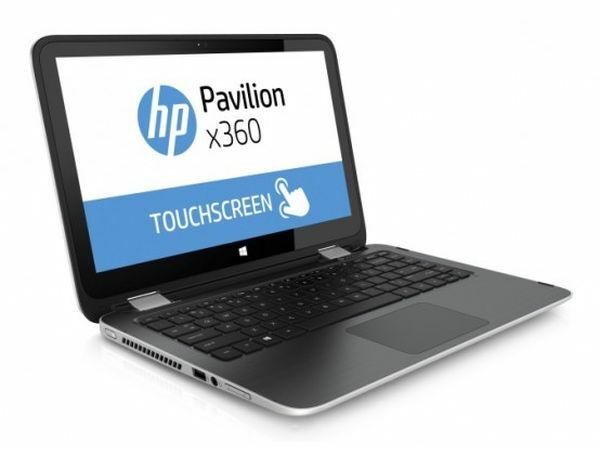 Among the two models the most economical model is Pavilion x360. The price range starts from $410 which may go upto $600 or more based on the added features that you prefer. On the other hand the cost for Envy starts from $680. Basically when base is considered, Envy x360 belongs to the family of Pavilion but it is designed with a fine metallic finish giving it a classy look. Also it features a bigger screen than Pavilion measuring upto 15.6 inches. These two models are the first computers to be facilitated with Bang and Olufsen’s touch feature. Also the audio section is supported by Beats. Their sound engineers have made certain modification to the tiny speakers of the devices to bring out maximum sound effect from them. Envy x360 comes out with much advanced specifications when compared to Pavilion x360. The system is powered with Core i5 and i7 processors holding a RAM of 16GB. The base model with price $680 gives you a storage capacity of 500GB with a screen resolution of 720 pixels. When price goes to a little higher to $770, then you get a hard disk capacity of nearly 1TB along with a screen resolution of 1080 pixel. Here you are also provided with an option of SDD (solid state drive) instead of HDD. The model which costs $410 features an 11 inch screen. This model is priced almost $100 less than the Surface 3 from Microsoft. The device works on a Pentium N3700 processor with 4GB RAM. When you are ready to pay a little more, upto $500, then you will get some additional better features. This includes an upgrade to Core M processor along with SSD storage of 128GB. Another variant of this model is available for $530. This one will get a Core i3 processor with 13 inches display. But this one will give you only 500GB storage on hard drive. If you do not prefer these hybrid laptops, you can also opt for ordinary laptops from HP. Certain classic models of HP from Pavilion variant is available for $550 onwards. These models also made some improvements in their features. They provide better screen resolution of 1080 pixel. The laptops are having an in-built graphics card support. Also the cases that were made of plastics have been made hardened offering better protection. Pavilion x360 and older classic models are available on HP’s official website by May 13th. But it will be available in HP stores by June 21 only. If you are opting for Envy x360 then you have to wait upto June 18th to be available on its websites. But it will be available on stores on the same day along with Pavilions.